Looking to add a little bluegrass style to your charm bracelet? Add the Banjo Charm. 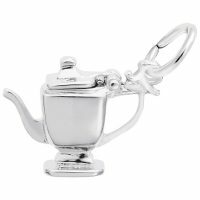 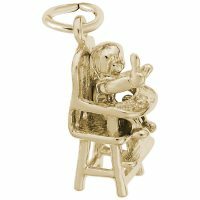 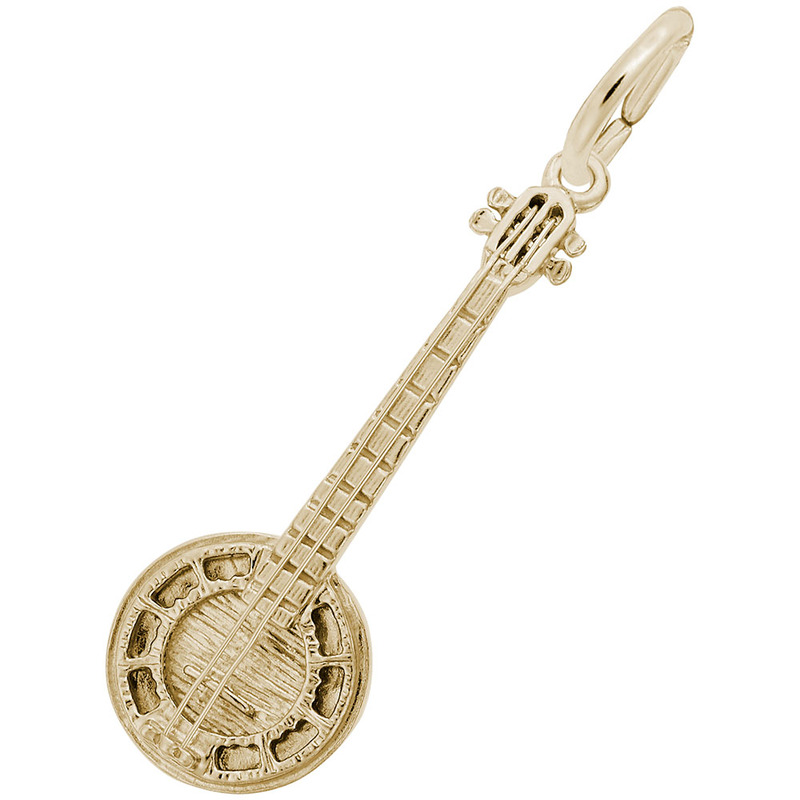 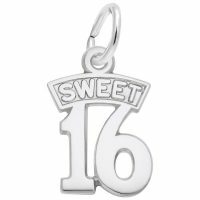 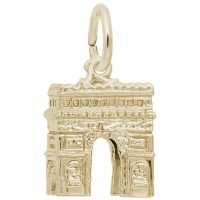 This musical instrument charm is available in silver and gold.